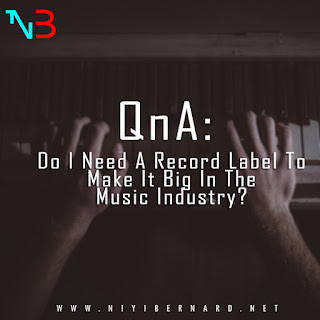 Home / 360 / QnA: Do I Need A Record Label To Make It Big In The Music Industry? Promotion - Radio, TV, Banners, Online Ads etc. Connection -You need to go out a lot, meet people, connect with the public, build business relationship etc. 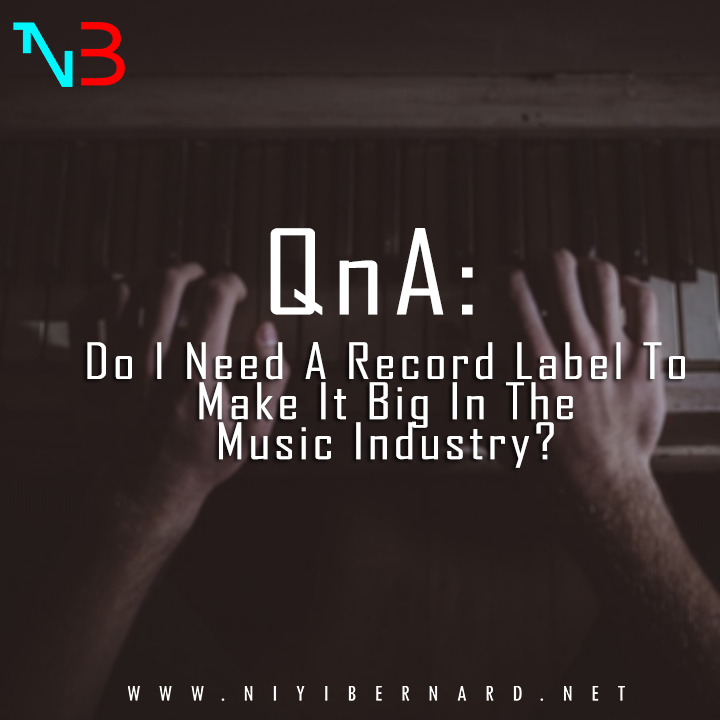 What do you think about my answer? Do you have something to add or correct?